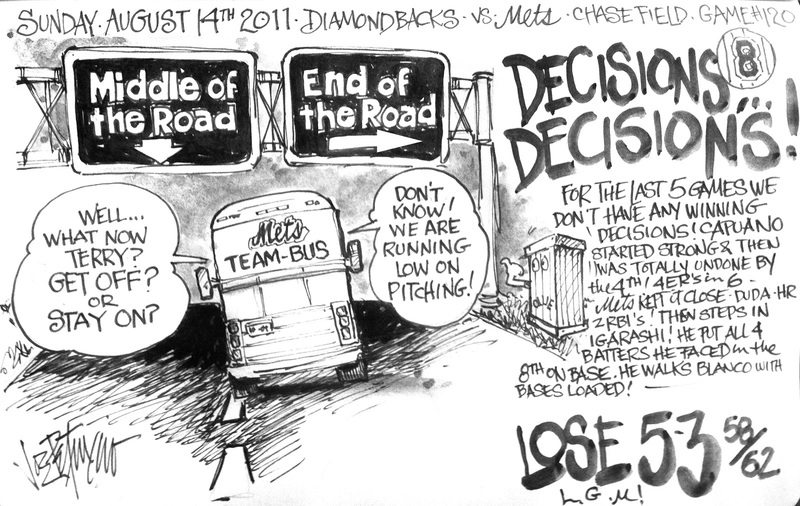 My Mets Journal: Lose 5th in a Row! This is Mike and Joe from convention Hall A.P. 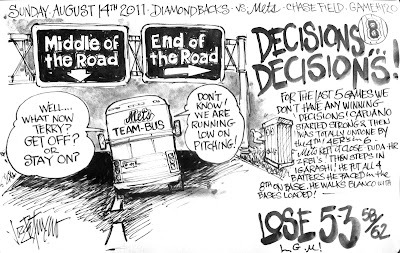 Sorry the Mets have taken a Dive. We will be going to the Mike Francesa show at Bar A in Belmar this Friday. Southside Johnny will also be appearing. Very cool. I'll try to get there!Still wearing the shoes! Hope all is well. And Ollie makes an appearance! You'd think he would've gotten out of that box by now. I can't believe Igarashi is pitching in the major leagues.